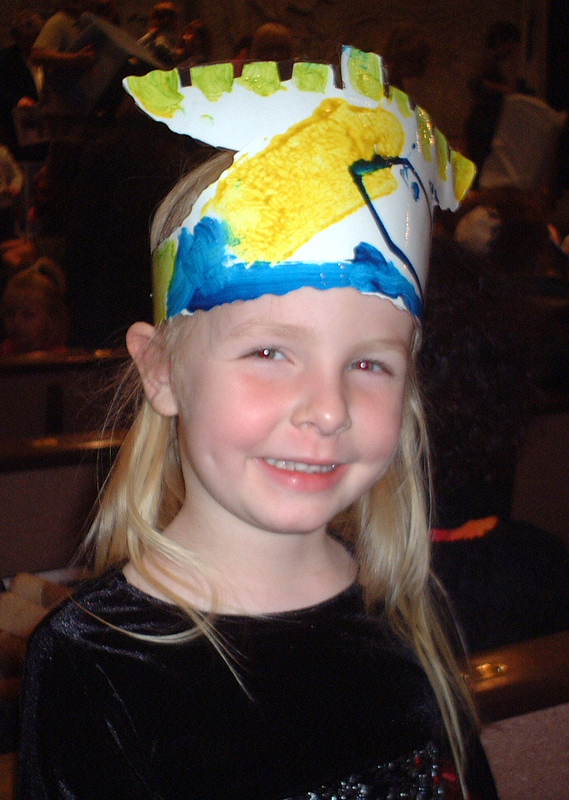 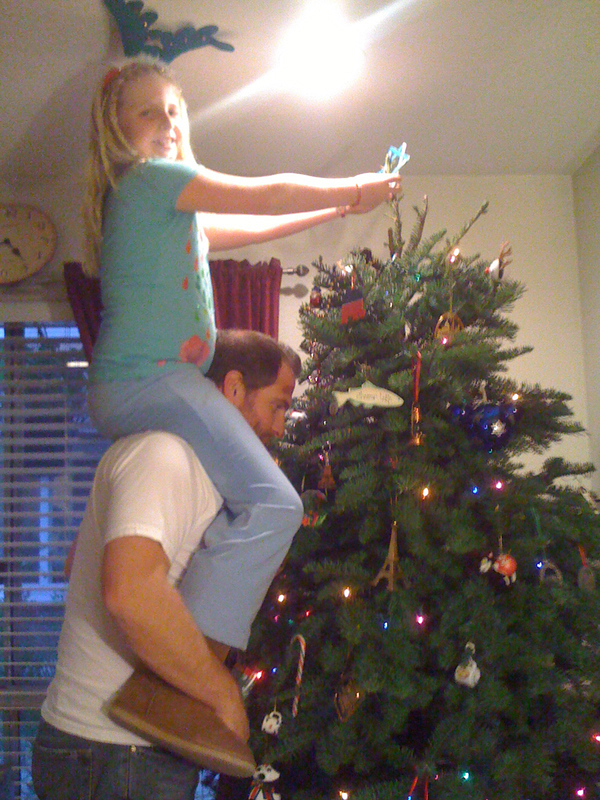 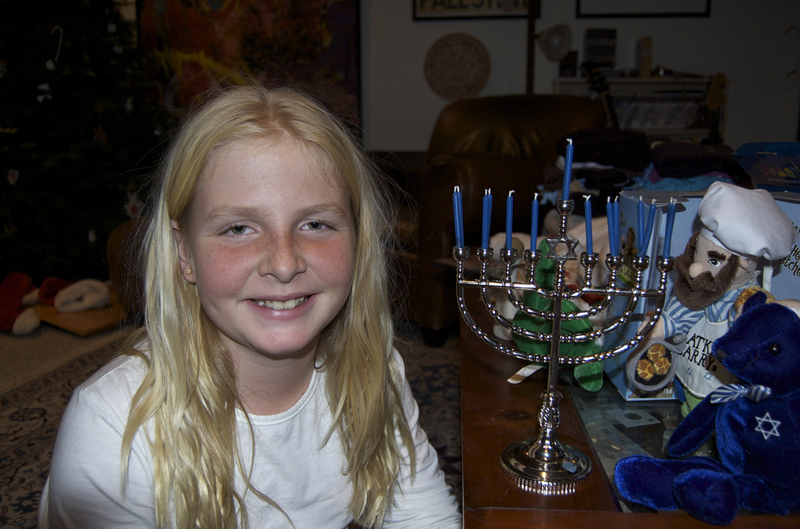 2009 | XKV8R: The Official Blog of Robert R. Cargill, Ph.D.
Talitha with her Hanukkah menorah on the first night. 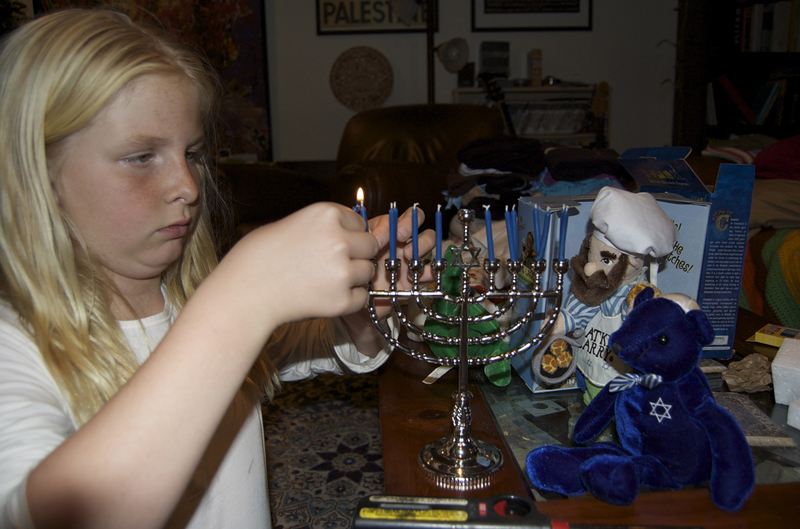 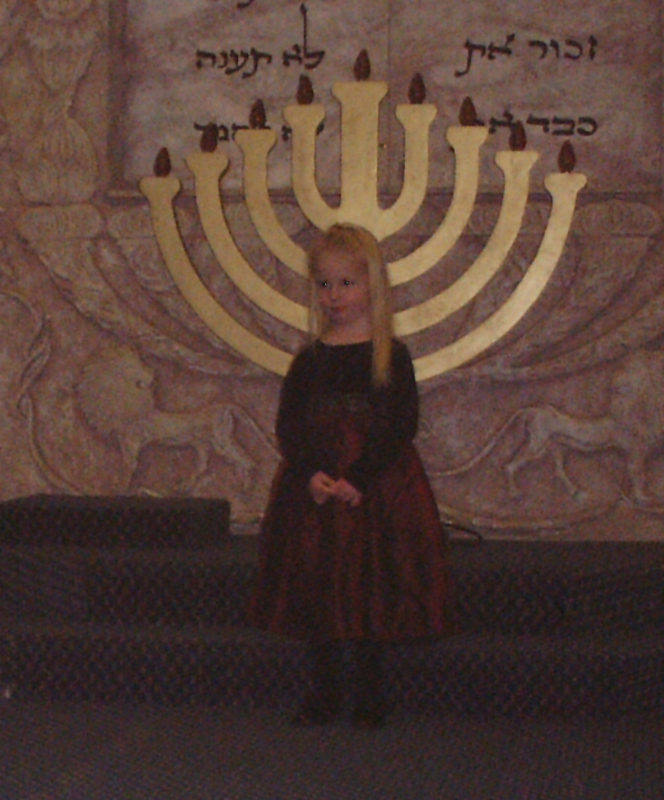 Talitha lighting the Hanukkah menorah on the first night. 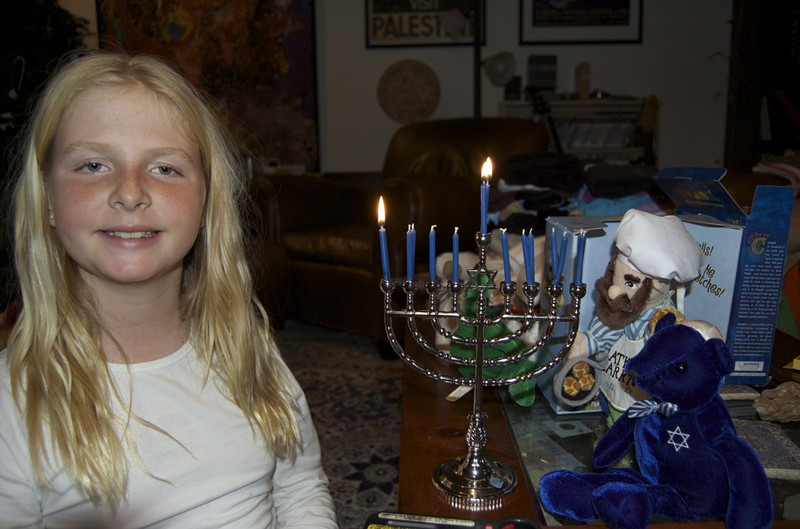 Tali and her newly lit Hanukkah menorah on the first night. 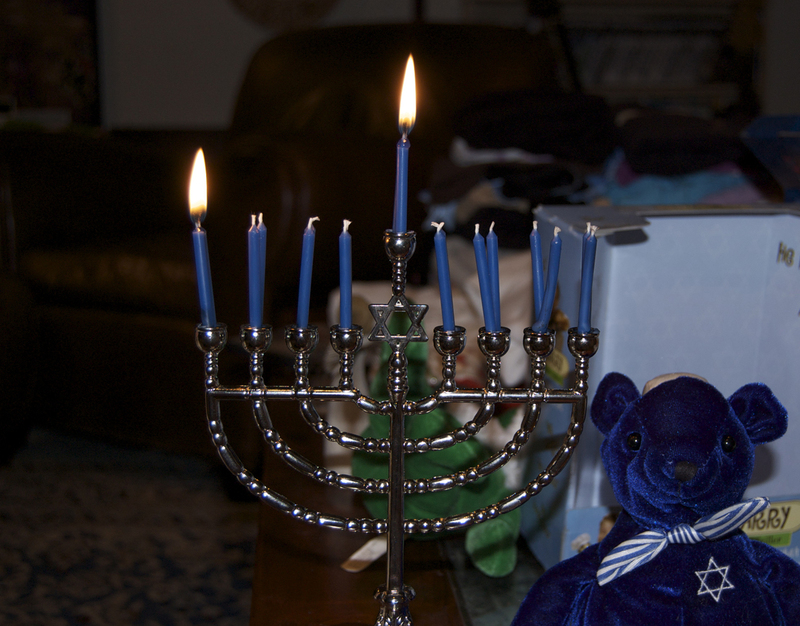 tali had waited all day, and when the time came, she got to play with fire with my full blessing.